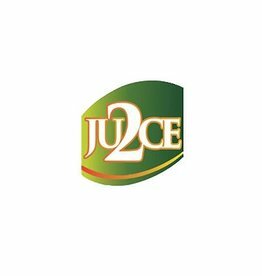 Ju2ce is inspired by the popular drink. This E Liquid is supplied in a short fill bottle for you. 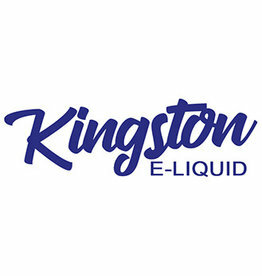 Another classic range from the Kingston e-liquid, offering you the most flavourful range that will tantalise your taste buds. Wholesaler of Kingston, Open your account to view the best Pricings. 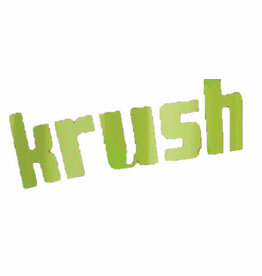 Krush E-liquid By Kingston Eliquids 80ml shortfill. Now available with 4 exciting crushed flavours ! Open your wholesale account to get your best price! Who doesn't love a lolly? the finest lolly flavours from our sweet, sweet youth. The icy cold variants. Authorised wholesaler of Lolly Vape Co. E-Liquid. Sign up to view trade pricing. E-liquids that allow you to match your mood with the perfect taste, no matter the occasion.